This is a warm and friendly bunch of dancers who would be very happy to make you feel at home. Cost is only £2.50 per person, and you are free to bring your own lunch or make a nice brew in the kitchen area. 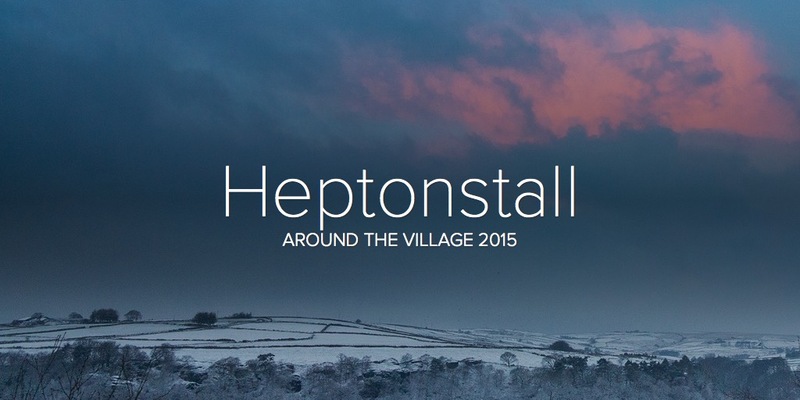 This entry was posted in Events, Heptonstall Village Team, Local Groups news, Village Team Upcoming Events. Bookmark the permalink.